Big Idea: Disciples are sent by Jesus. 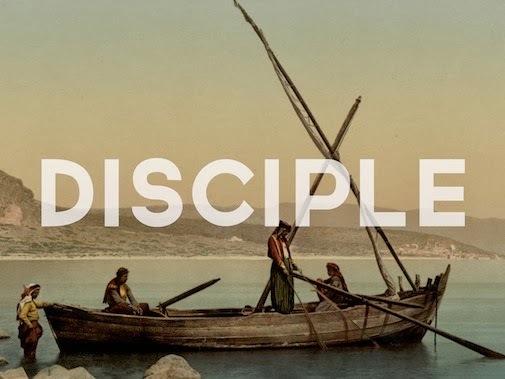 If you are a disciple, you will go. Knowledge of Jesus is not enough. Jesus is Lord. If we know Jesus, He commands us to follow Him. When Christ is enough for us, this truth is manifest to the people in our lives. Once you encounter Jesus, neutral disinterest is not an option. If you know who Jesus is and choose to follow Him, Jesus will send you to tell your story. Our job is not to huddle around Jesus in comfort and isolation but to cling to Him as we go and share Jesus with others. Jesus is not a campfire for Christians to huddle around. Jesus is a torch for Christians to carry into the darkness. When we begin to go as Jesus sent us, our eyes will be opened to the work He is doing all around us.